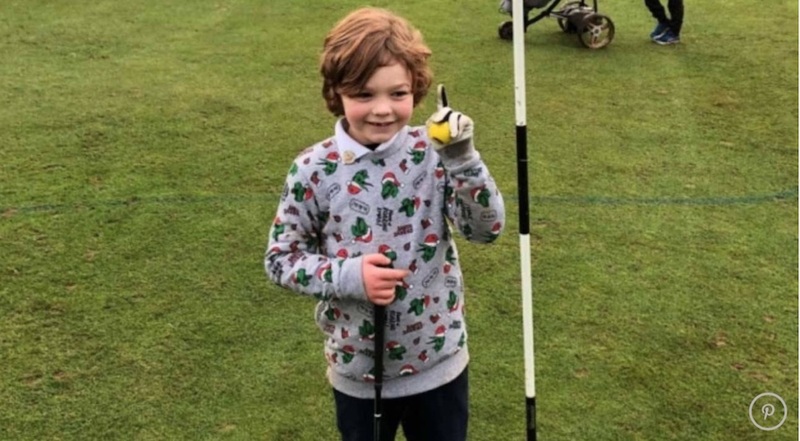 Seven-year old Freddy Sage’s ace came on the 16th hole at Knebworth Golf Club in Hertfordshire. 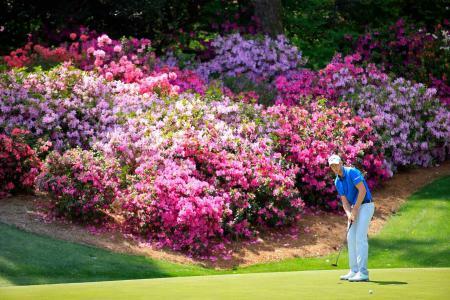 OK, so at 100 yards, it is only a short Par 3, but it's the number on the score card that counts – and this was a 1! "It wasn’t just one of those flukey things," Parker said. "He hit it straight off the tee and it was a proper golfing shot." 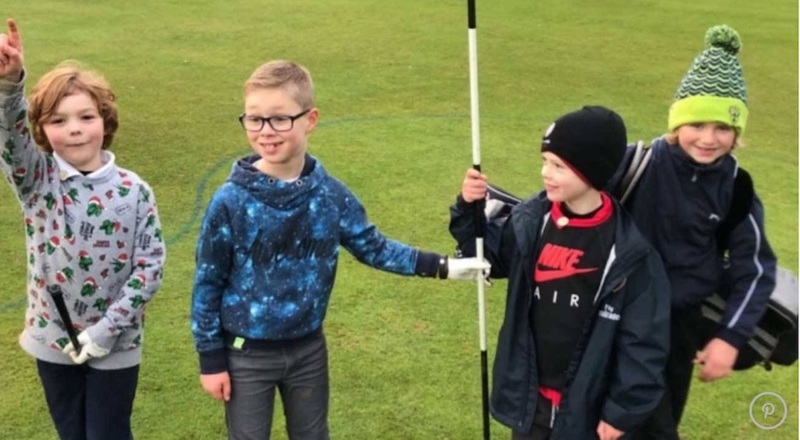 Sage had been taking part in a golf training academy and had been working on his game for 12 weeks — but this was the first time he was taken onto the main Knebworth golf course. "I was in shock, really," said Ian Parker, the pro coaching the group at the time. "I was helping another kid out and I just looked up and saw it happen. It was a beautiful shot. It climbed in the air and bounced once or twice and then just went straight in. "Everyone was doing aeroplanes down the fairway to celebrate – it was fantastic." 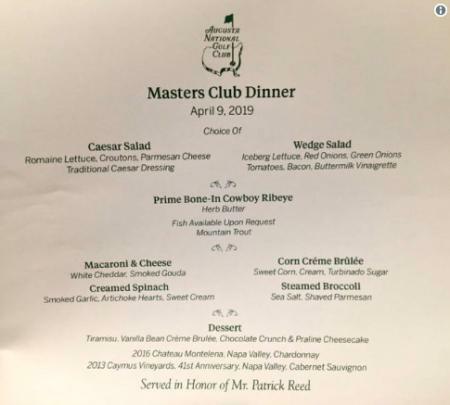 The youth training program Sage is enrolled in is called the Jack Mudd Academy, named for a promising local golfer who died in a car crash in 2015. Mudd’s family raised funds to set up a short practice course, which is free for youngsters to use. Freddy Sage trained on that short course, and took full advantage of that experience when it came to make his debut appearance on the main stage. "It was the perfect shot," Gary Parker said. And we’d be pretty sure that the seven-year old is now properly hooked for life. Lindsey Vonn speaks out about Tiger -"If only he had listened more"